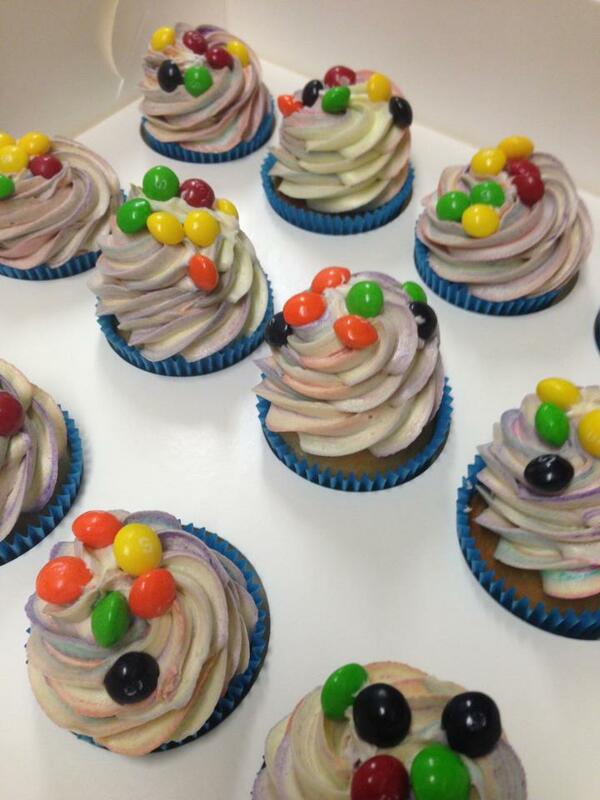 Cupcakes have come a long way in the last decade. 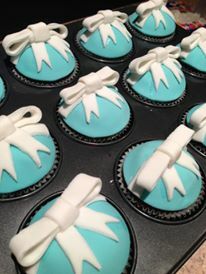 With an endless list of flavours and design, they are the yummy little treat that everyone loves. 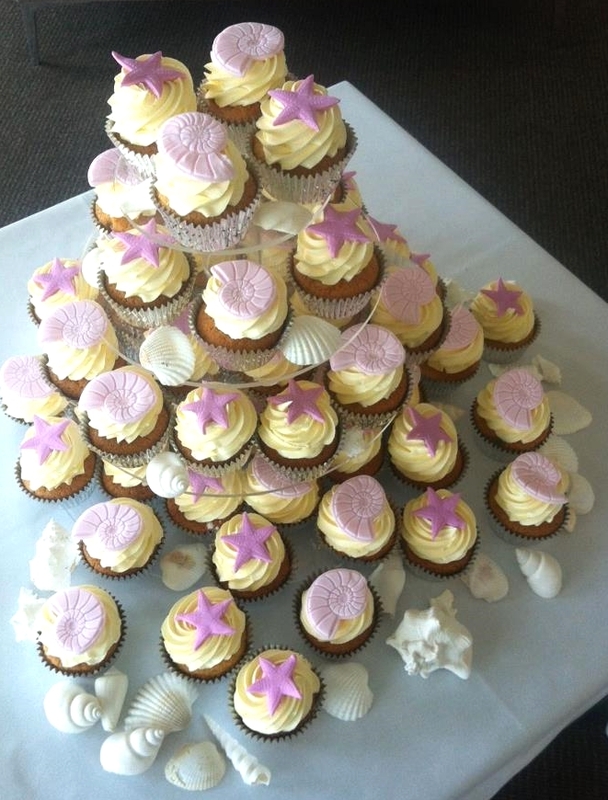 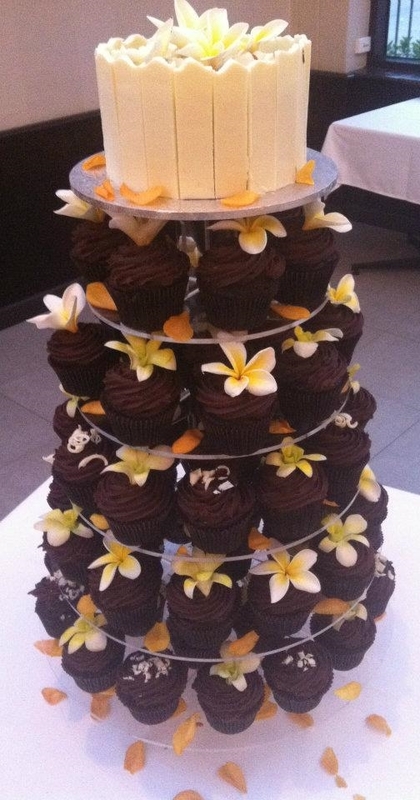 Cupcakes are so versatile and are perfect for any event - be it weddings, birthdays, other special occasions, corporate events and fundraisers. 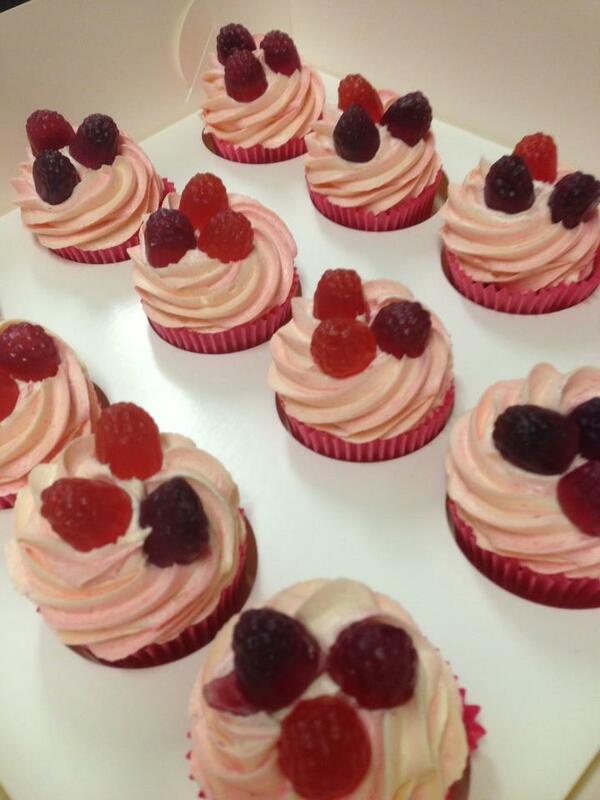 Gourmet Cupcakes are awaiting you at Ministry Of Cakes, with fresh and beautiful designs ready for you to enjoy. 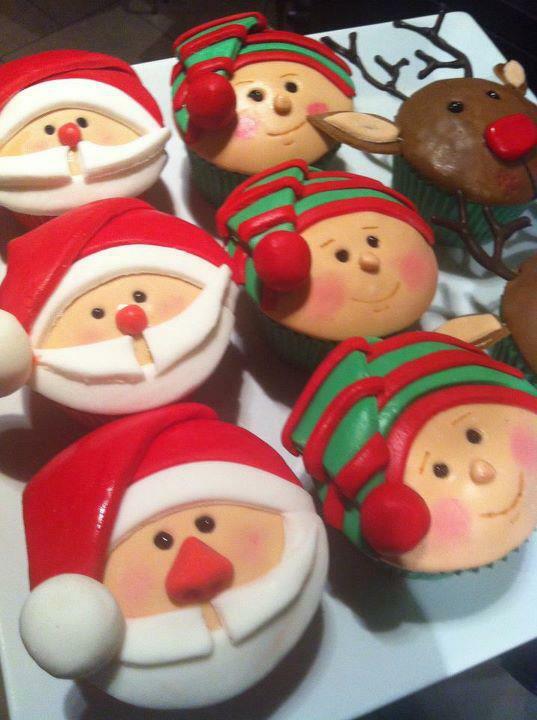 Contact us or request a quote online for any special decorating requests. 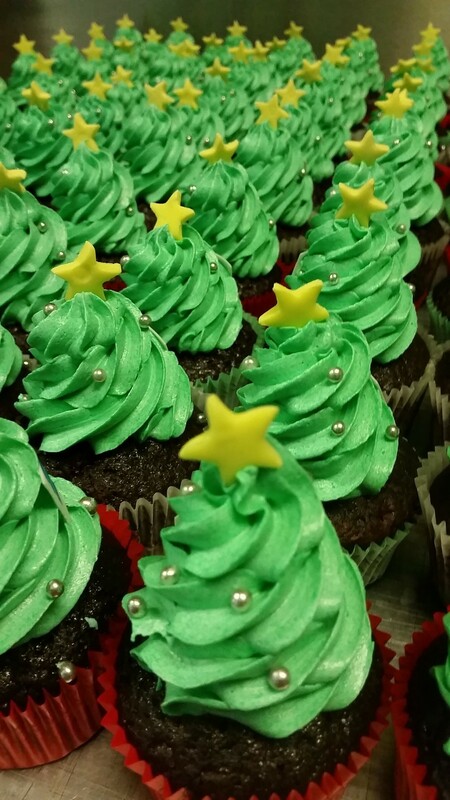 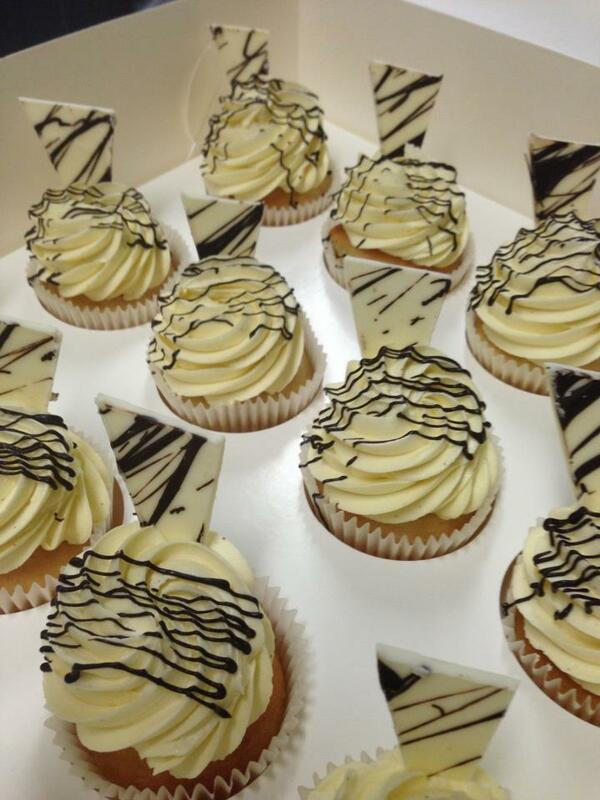 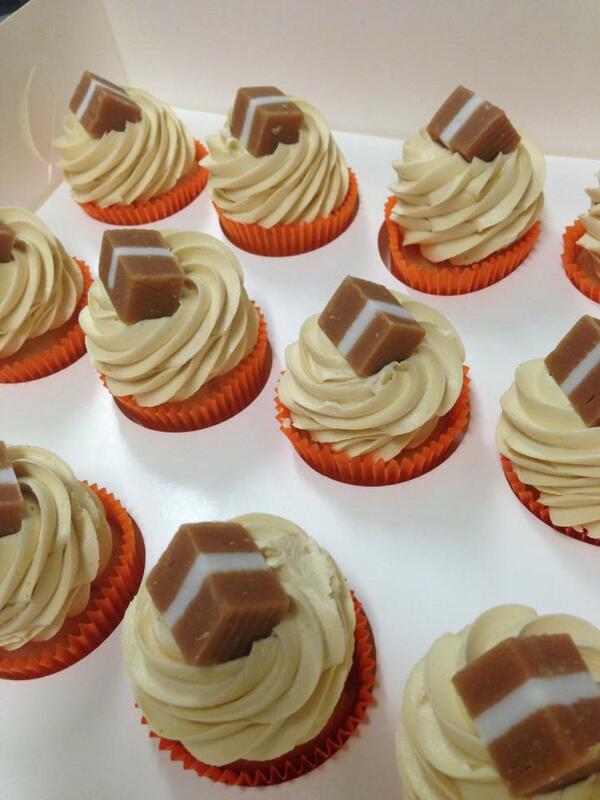 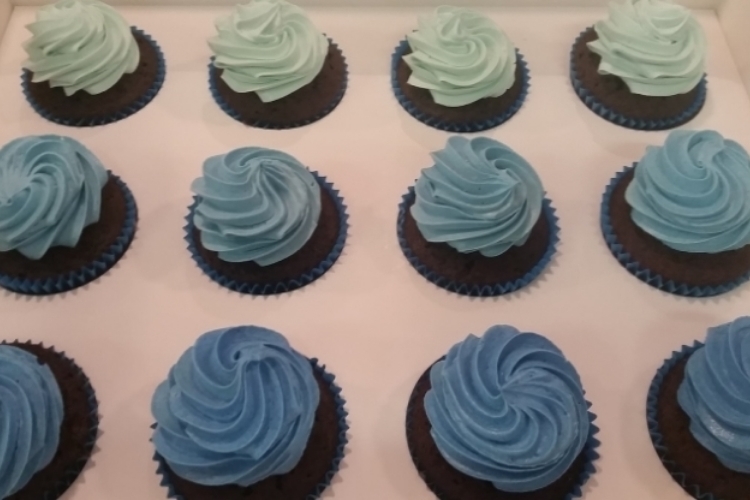 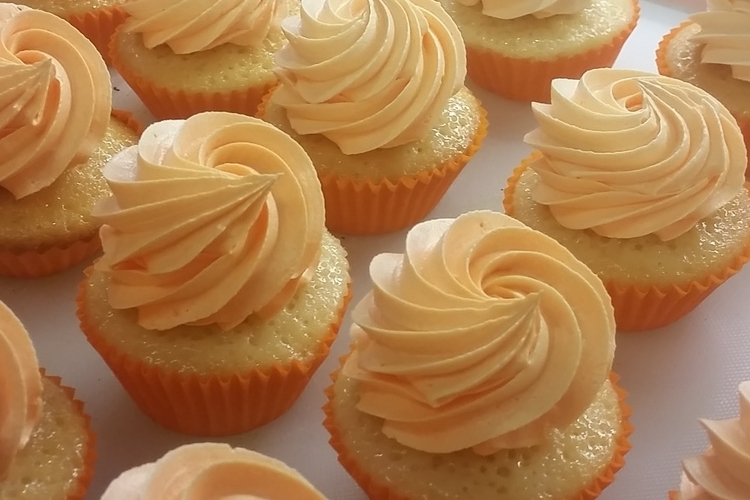 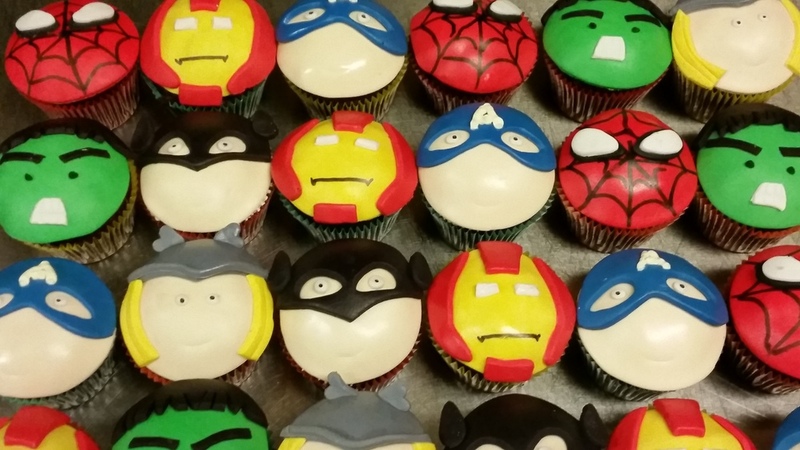 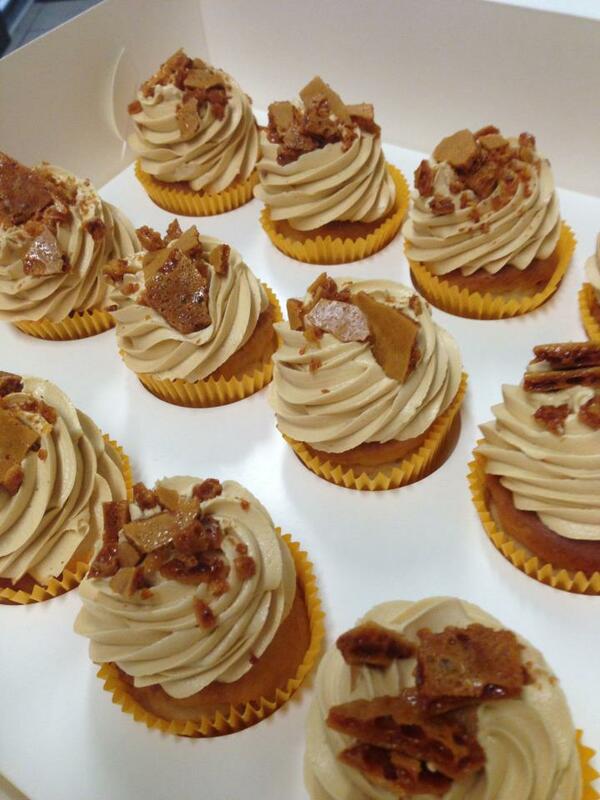 Alternatively, check out our online store for our standard cupcakes available.